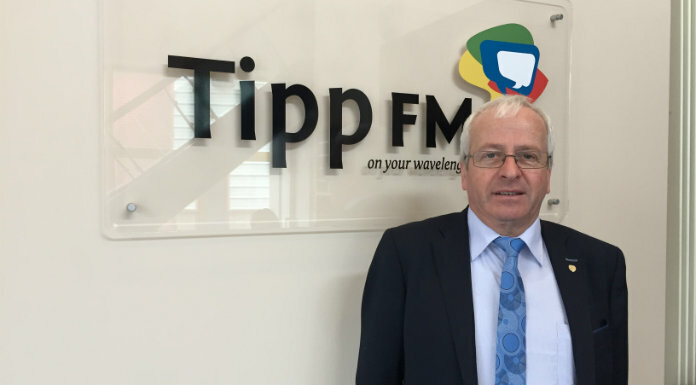 Tipperary is set to receive almost 700,000 euro under Community Services Programme. It’ll see 10 groups across the county benefit with grants ranging from 19,000 euro up to 112,000. Among those who will benefit from the grant support are Cahir Developments Association Company which is set to receive 43,232 euro, and the Nenagh Arts Centre which is set to receive over 112,000.